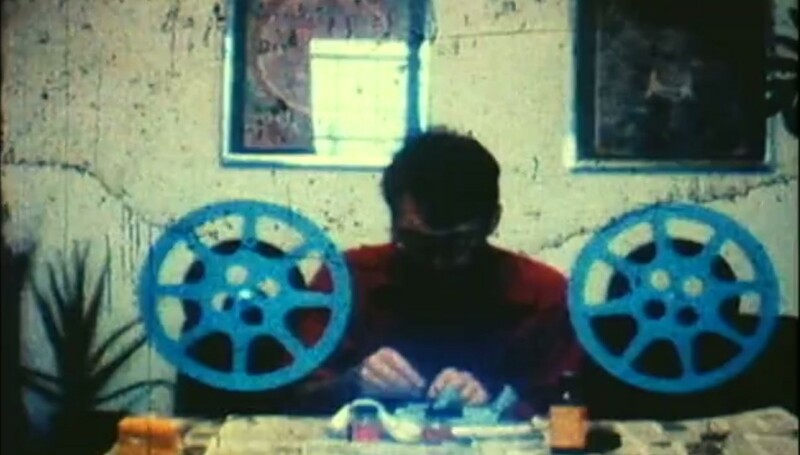 Saul Levine, A Few Tunes Going Out: Groove to Groove (film still), 1978-1984. Super 8 film, sound, 12 minutes. Courtesy of the artist and Chin's Push. Chin’s Push, a nomadic curatorial collaboration between Jade Novarino and Eli Coplan, presents The Films of Saul Levine I: Tunes of Sound and Silence, a screening in the backyard of their current York Boulevard location. 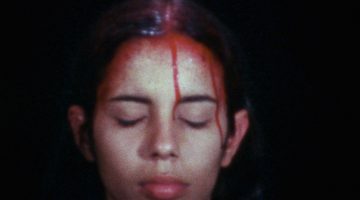 The screening, programmed by Matthew Doyle and co-presented by Los Angeles Filmforum, features eight Super 8 films created between 1969 and 2011. The screening will be followed by a conversation between Saul Levine and Adam Hyman. More information about the films to be screened is available on the Filmforum website. 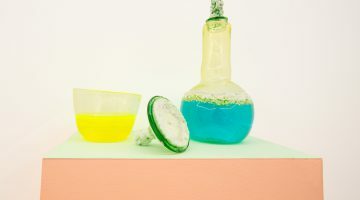 A second screening featuring Levine’s video work takes place the following evening at VeggieCloud (5210 Monte Vista, Los Angeles), also beginning at 7:30 pm. The artist will attend both screenings. 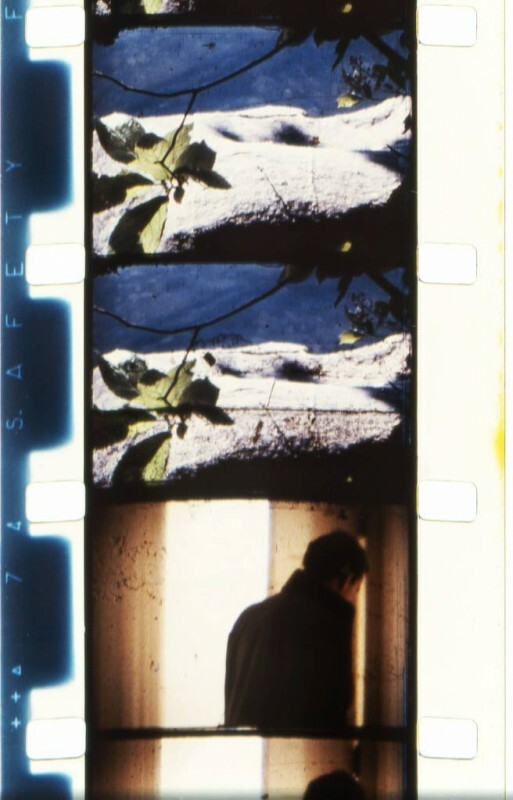 Saul Levine, Notes After Long Silence (film still), 1984-1989. 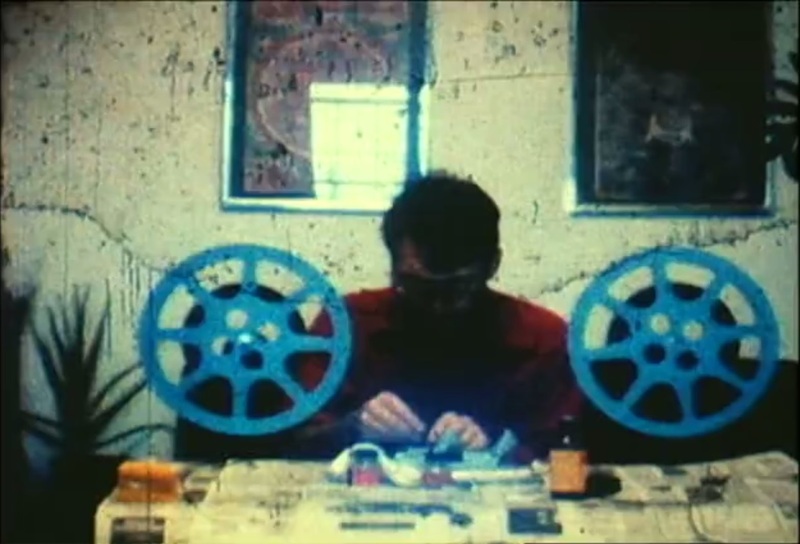 Super 8 film, sound, 16 minutes. Courtesy of the artist and Chin’s Push.